Available now as PDF and EPUB! That’s our promise to healthcare professionals and medical students aiming to understand big data and machine learning! 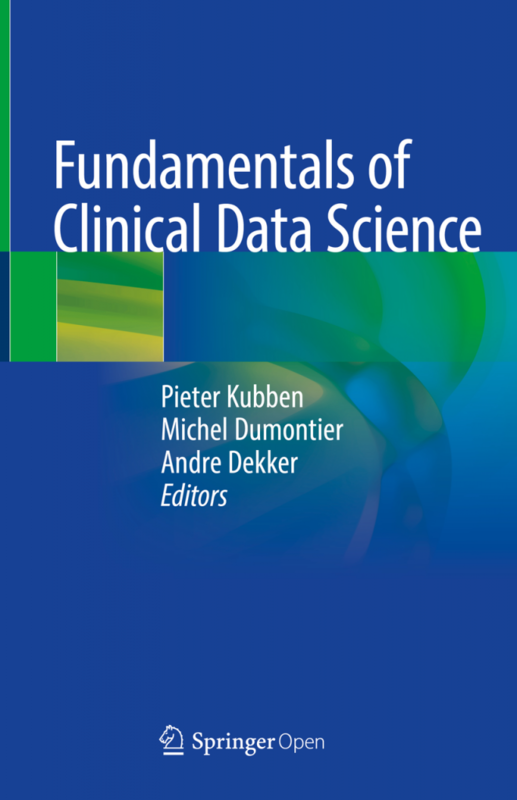 This open-access ebook is supported by the NFU Citrienfonds and will be published by SpringerOpen. There is also a short video on our ebook on Vimeo!